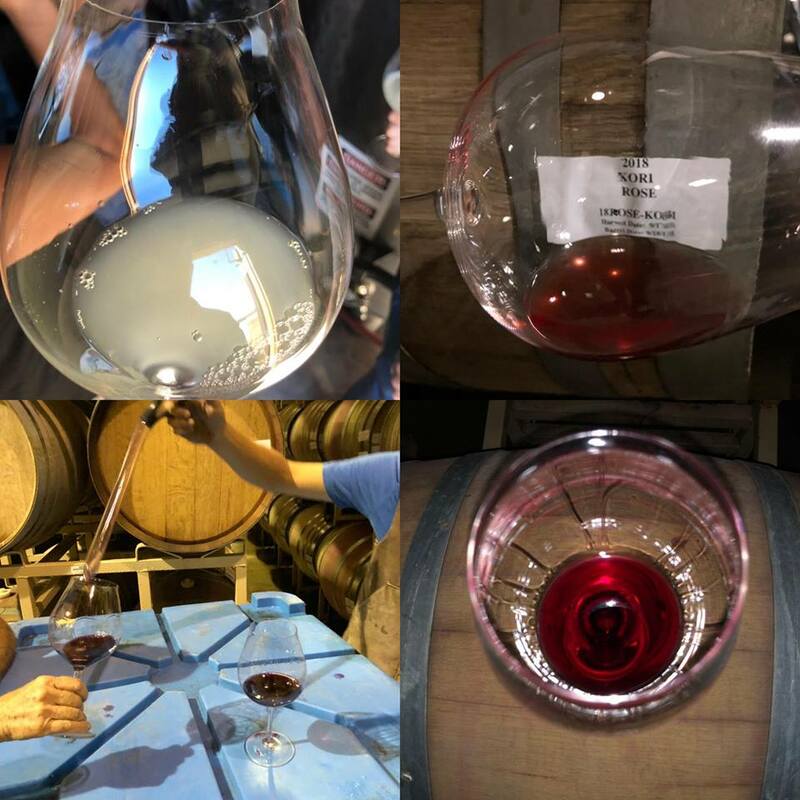 A few weeks ago tasting the 2018 blanc de blancs sparkling wine, rosé (from Pinot Noir), Pinot Noir & 2017 Syrah. The Syrah & rosé will be available (along with a Sauvignon Blanc) as we open the Carmel tasting room early next year. 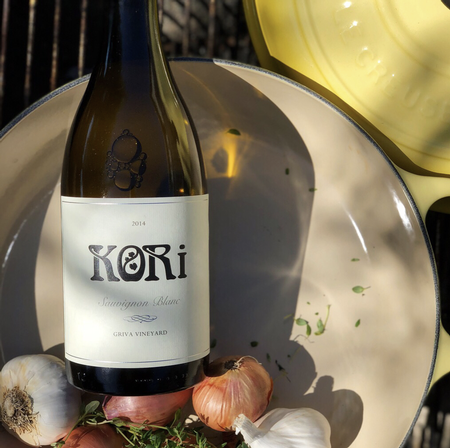 Use a nice dry white wine like Sauvigon Blanc or Chardonnay to add taste & flavor to a great dish with shallots, mustard and braised chicken.